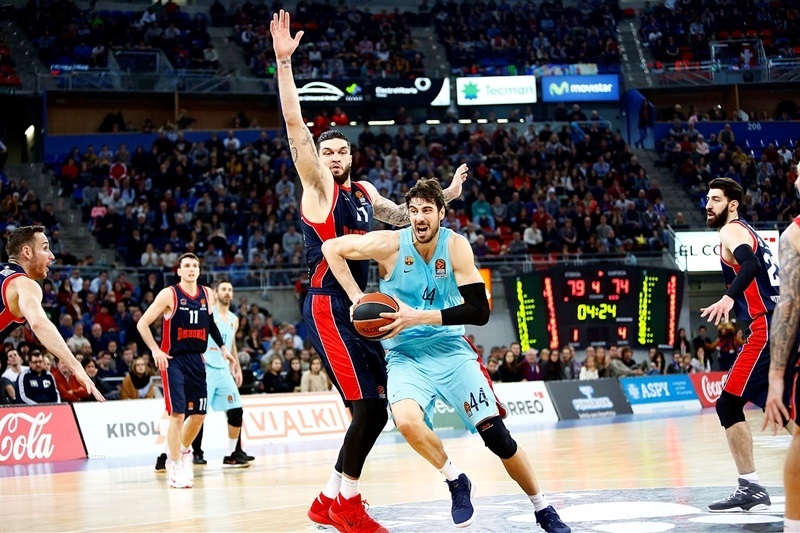 In an outstanding showdown that went down to the wire, Baskonia Vitoria Gasteiz grabbed its seventh win in the Turkish Airlines EuroLeague regular season by edging FC Barcelona Lassa 85-82 at home on Friday. 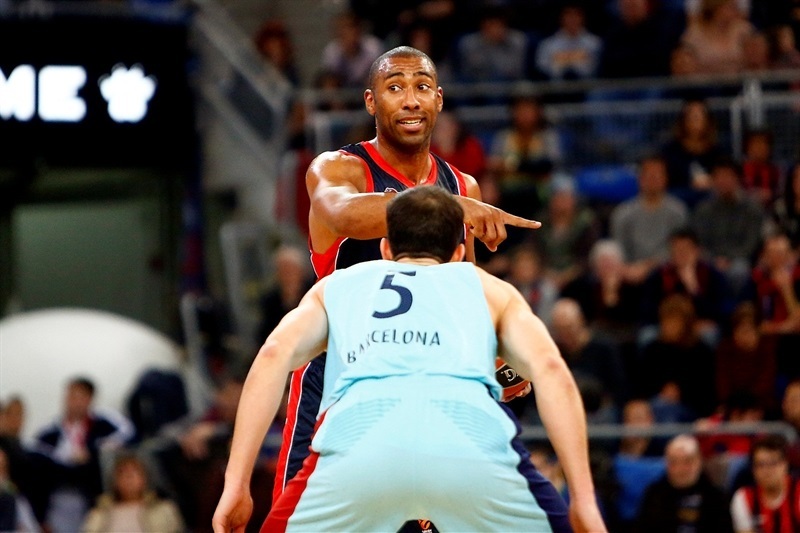 Baskonia improved to 7-7 in the standings while Barcelona dropped to 4-10. Toko Shengelia led the winners with 24 points. 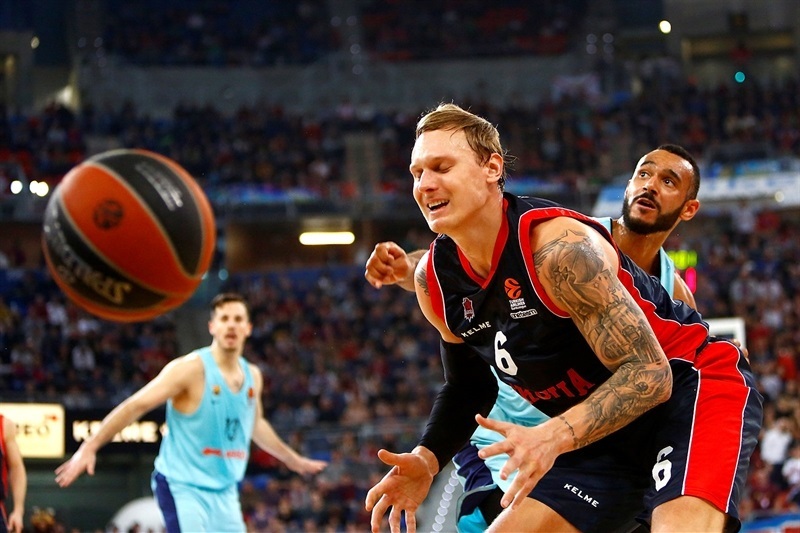 Vincent Poirier added 14, Janis Timma had 10 while Marcelinho Huertas dished 10 assists for Baskonia. Pau Ribas led Barcelona with 15 points on 5-of-6 three-point shots. 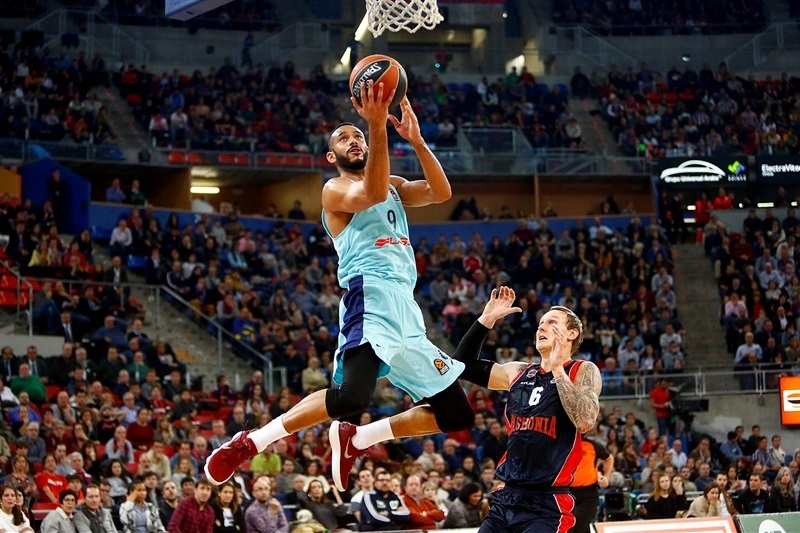 Adam Hanga added 14 while Juan Carlos Navarro and Ante Tomic each had 11 for the guests. Shengelia struck three times from beyond the arc and Rodrigue Beaubois added another one to give Baskonia a 22-17 margin after 10 minutes. Shengelia insisted from downtown to make it a double-digit game, 36-24, and kept pacing Baskonia, scoring 20 points before halftime. A three-pointer by Matt Janning fixed the halftime score at 52-35. Vincent Poirier and Timma took over after the break and a jumper by Beaubois made it a 25-point game, 70-45, late in the third quarter. 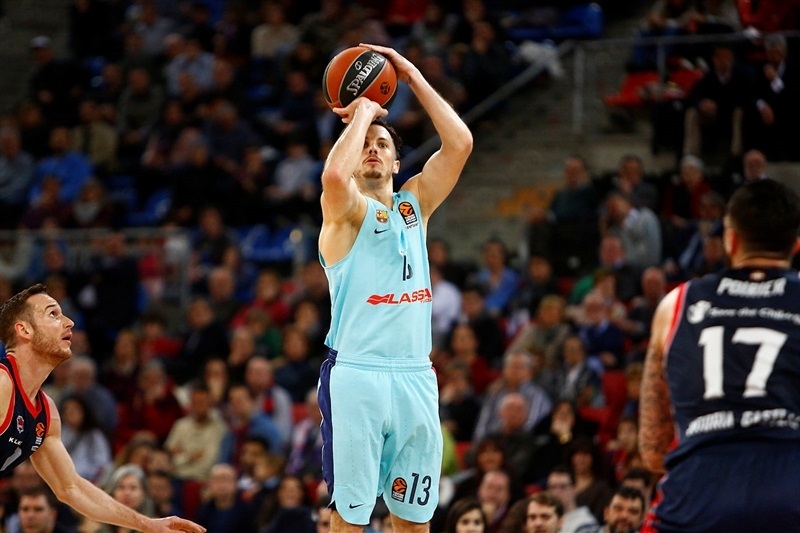 Hanga, Ribas and Tomic fueled an outstanding 4-29 run that made Barcelona tie the game, 74-74. 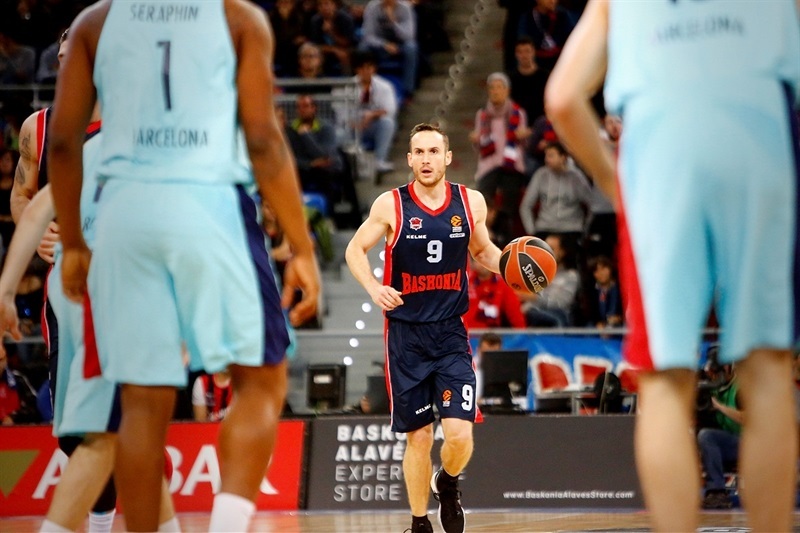 A three-pointer by Navarro gave Barcelona the lead, 81-82, but free throws by Shengelia and Huertas allowed Baskonia to hold on. 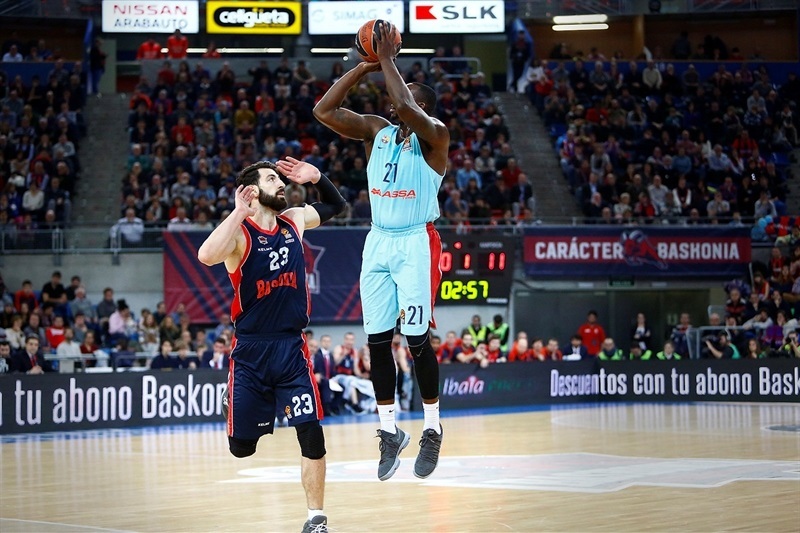 Kevin Seraphin got Barcelona going with a dunk and a jump hook but Shengelia struck twice from downtown, getting help from Timma and Poirier to give Baskonia a 10-6 lead. Thomas Huertel joined the three-point shootout but so did Beaubois and a red hot Shengelia for a 18-11 score. Pierre Oriola scored down low, Heurtel added a fast break layup and a jump hook by Ante Tomic brought Barcelona a bit closer, 22-17, after 10 minutes. Tomic kept pacing the guests and a layup by Hanga made it a three-point game, 25-22. Kevin Jones and Janning fueled a 6-0 run that Vincent Poirier capped with a put-back layup. Another three-pointer by Shengelia soon made it a double-digit game, 36-24. Pau Ribas struck from downtown but Jayson Granger followed a triple with a jumper and Janning added a fast break layup to make it a 14-point game, 43-29. 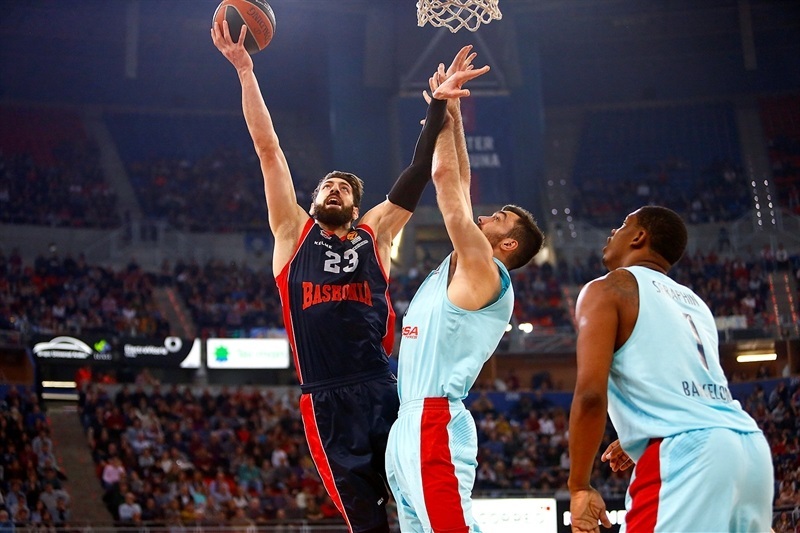 Seraphin tried to change things with a dunk and a put-back layup but an unstoppable Shengelia scored twice around the basket and added a jumper which Janning followed with a big triple for a 52-35 Baskonia margin at halftime. Poirier hit a jumper after the break and Shengelia scored in the low post to make it a 20-point game, 56-36. Timma and Poirier ignited the crowd with consecutive slams but a triple by Oriola and a put-back basket by Victor Claver brought Barcelona a bit closer, 60-43. Granger and Johannes Voigtmann each hit a three-pointer and Beaubois added a jumper for a 70-45 score, which Ribas, Tomic and Navarro cut to 74-57 after 30 minutes. 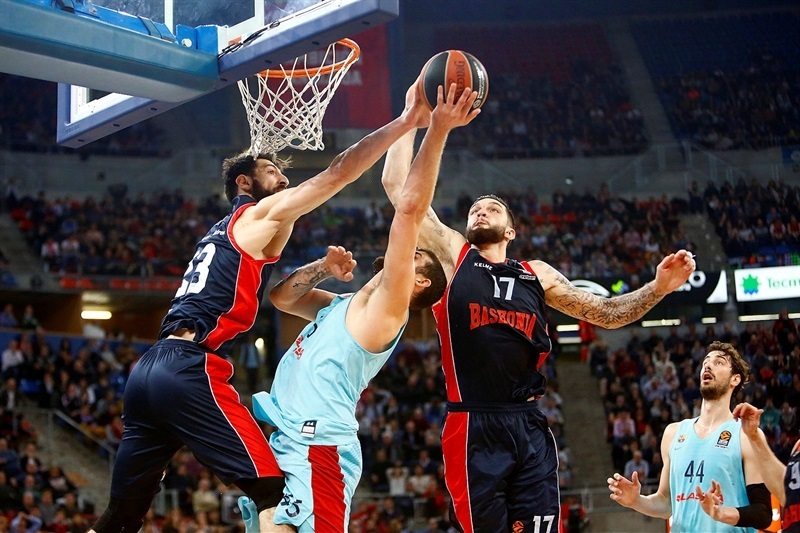 A layup by Hanga and back-to-back three-pointers by Navarro gave Barcelona hope, 74-65, early in the fourth quarter. 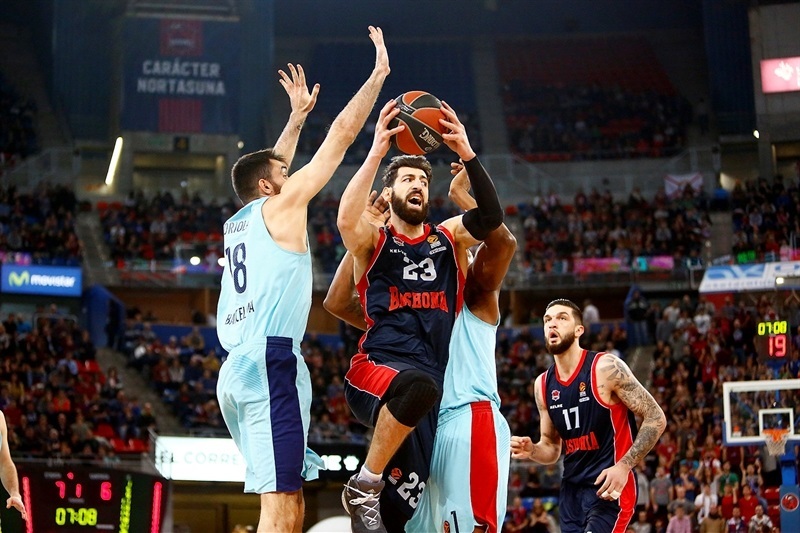 Baskonia kept struggling to score while Ribas hit another triple and fed Hanga for an alleyoop layup that tied the game, 74-74, after a mammoth 4-29 run. 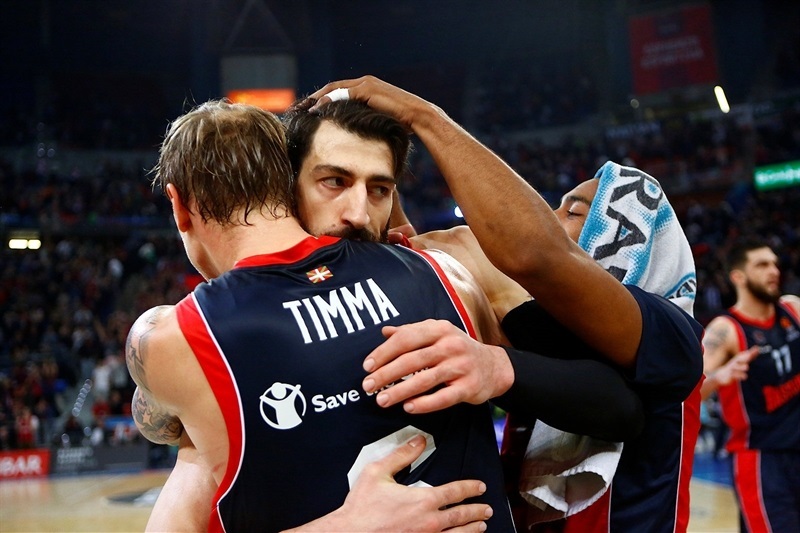 Poirier hit a jump hook and Timma added a triple to give Baskonia fresh air at 79-74. Tomic dunked and back-to-back three-pointers by Ribas and Navarro completed Barcelona's epic comeback, 81-82, with 46.6 seconds left. Shengelia and Huertas made free throws and Navarro missed from way downtown seconds before the final buzzer. Both teams return to EuroLeague action next Friday - Barcelona visits Khimki Moscow Region and Baskonia hosts CSKA Moscow. "We had several games in one tonight. Let's talk about the good one first, in the opening 25-26 minutes. We played with a good rhythm, correct on defense, hitting outside shots, passing the ball... and then there was another game, in which we completely stopped playing and freaked out. We were not able to play with the same rhythm as before. And then there were two non-tactical moments - when they tied the game and we bounced back really well with a one-on-one basket by Vincent [Poirier] and a three-pointer by [Janis] Timma, which gave us a five-point lead. We were not playing well but showed good character. After that, we were in a do-or-die situation, Toko [Shengelia] and Marce [Huertas] hit free throws and we got a couple of good defensive stops in the end - a steal by Matt Janning and the game's last defense, in which we did well. I am happy with the win but unhappy with how the game developed. I would have liked not to see what happened and we will analyze it with the team to avoid this in future games. 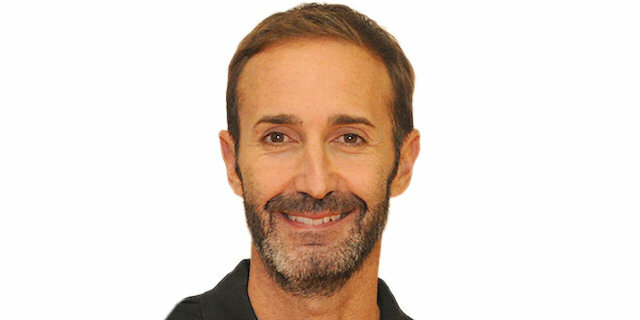 I don't want to brag too much about it [winning a lot of close games] - every game is a different story and we don't have a magic formula to win close games. What you have to do is keep the faith and I think the team had it. We will win and lose close games, it is what it is. What is not admissible is losing games in which we lead by 25, but nobody wins all the close games." "I only have two things to say about the game. I feel great respect and pride for the players who finished the game tonight. Sometimes physical talent and individual talent is overvalued, from my point of view. In order to build a team and work on things that we try to do, it is more important to have committed players who fight, work hard. 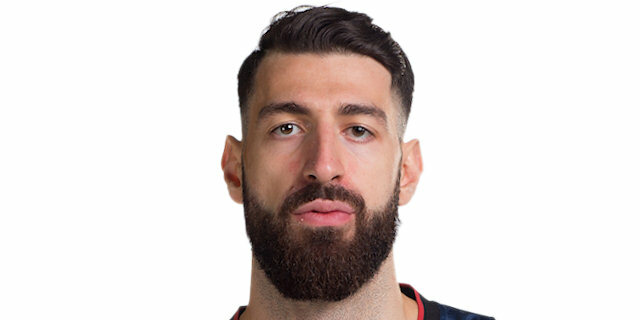 Not all the players who stepped on court tonight had those skills tonight, but the rest of them, there are more, but especially these five - Pau Ribas, Juan Carlos Navarro, Adam Hanga, Ante Tomic and Adrien Moerman - did great. I understand that we ended up losing the game. We had the chance to win it. It feels bad that Juan Carlos [Navarro] fell down because he is our absolute leader, in terms of showing what a club like Barcelona means, much more than most people think. 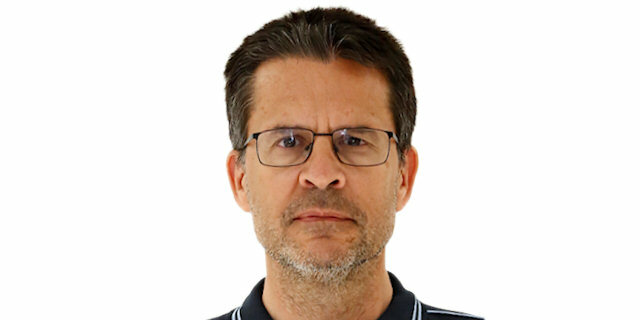 In order to play for this club, you need that team discipline and he did fantastic, radically changing the game, from 25 down to not winning it in the last 30 seconds due to small details. As for the game, the opening eight minutes were conditioned to Toko Shengelia's great shooting performance, allowed by us. The five players I mentioned led by example and knew how to represent this club. For me, it has been a great learning experience to coach them for the last 12 minutes of this game." "It feels great because we got the win. It was a very tough game and we went up by like 20 points. We knew that Barcelona is a good team and they were going to come back, and I think we were ready for it. We had patience at the end of the game and got the win down. Every victory is great for us, (getting it) before a loss or after a loss, it doesn't matter. We are going to keep trying to play at the same level every game and get as many wins as possible."